I found this “resource for instructors” when browsing the net and thought it would be useful for all, teacher or not. 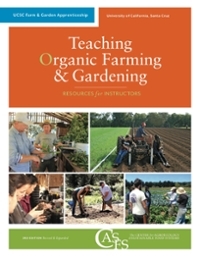 The document is 700 pages long so I’ve not had a chance to review it all yet but it’s an outstanding free resource, it also proives a good structure for those to test their knowledge on organic growing. They are also pointpoint presentations and videos on the link below so be sure to check those free resources out too. I’ve just found an excellent website for the most common plant diseases, it’s an amazingly well illustrated document that everyone into Horticulture/Agriculture should check out and bookmark. One of the best resources I’ve come across to date for photographs and illustrations, well worth a look not only when you’re having problems but also to help familiarise yourself with them so you know what to look out for. 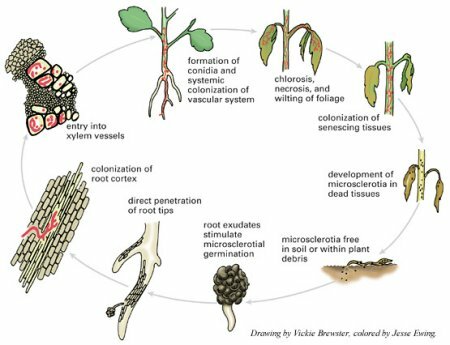 It covers the symptoms and signs, pathogen biology, disease cycle, epidemiology, disease management, and scientific, economic and social significance of major plant diseases. 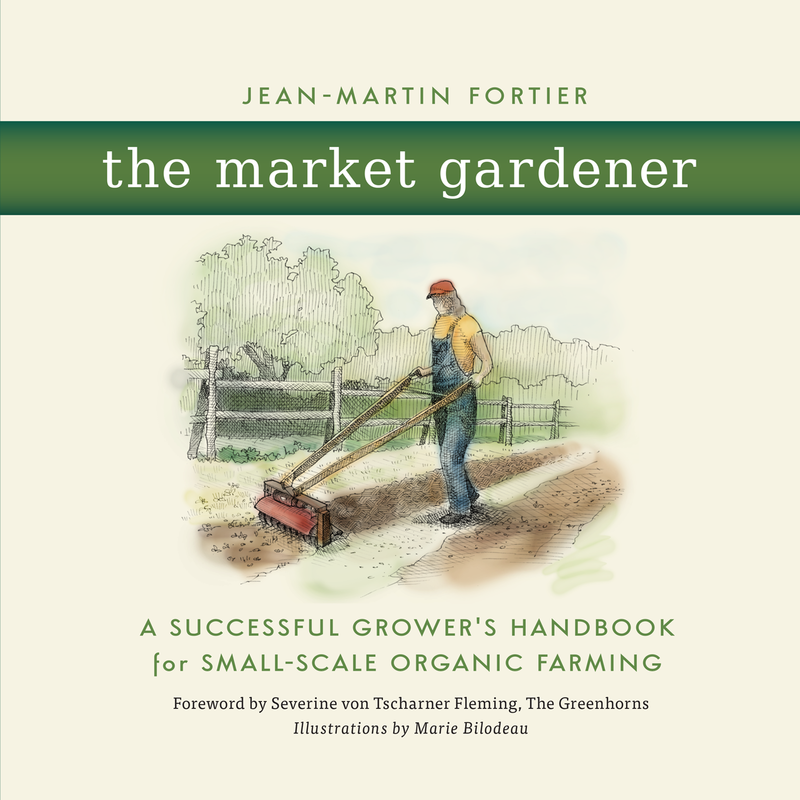 Another fantastic interview by Curtis Stone, this time he’s with Jean-Martin Fortier the author of The Market Gardener. Its basically a discussion about his lifestyle growing food for a living and the ups and downs of running of an intensive organic and profitable small scale farming enterprise. 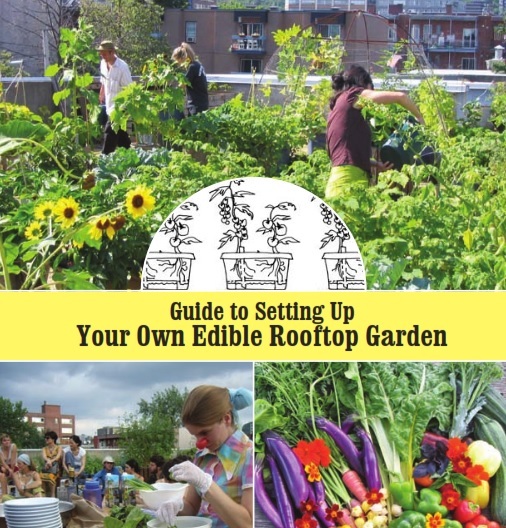 His book comes very highly rated by many people in the Horticulture/Urban Farming world, I’m going to be buying it my self as soon as the funds become available. I loved this interview, very enlightening. 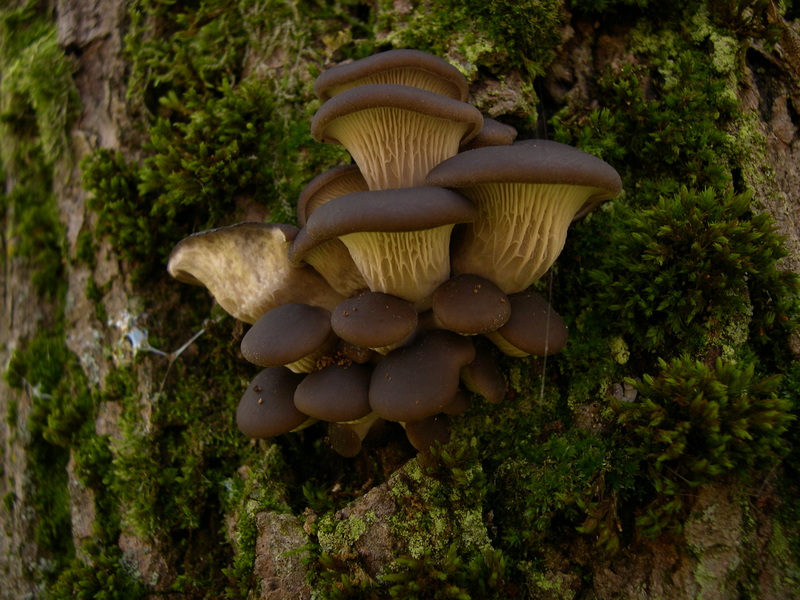 The toxin produced by pleurotus ostreatus reduces the head size of nematodes. 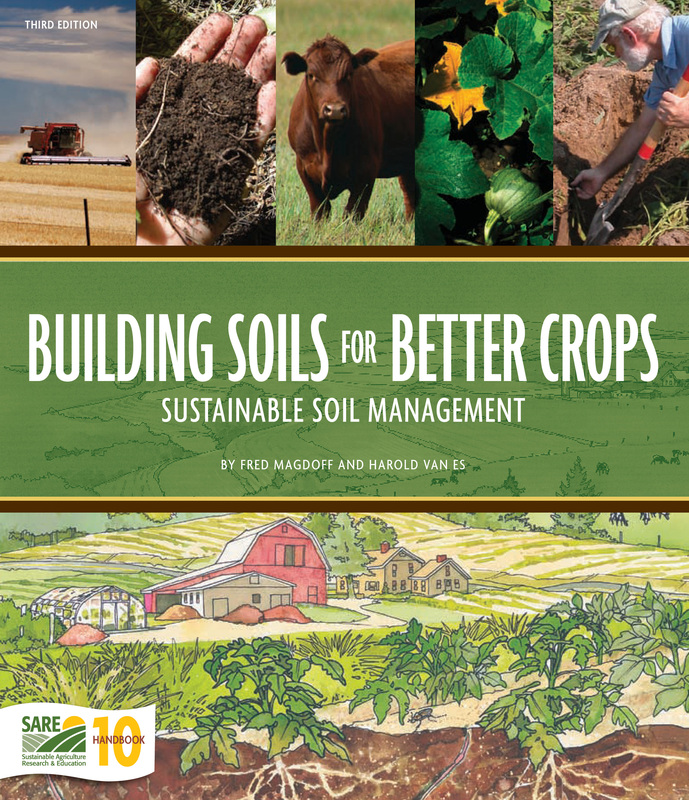 Maybe this could be useful for things such as root-knot nematodes. Growing Oyster Mushrooms on your patch could turn out to not only tasty but also act as a natural “pesticide” as well. I’ll certainly be inoculating a few logs for the allotment this summer, maybe even some burlap sacks like Paul Statmets mentions in the last video, I believe he said the weaving is conductive to the fungi developing quickly.